Public Relations and Crisis Communications are expert services that Strategic Communications, LLC has been providing to the propane industry – and many other industries – for more than a decade. 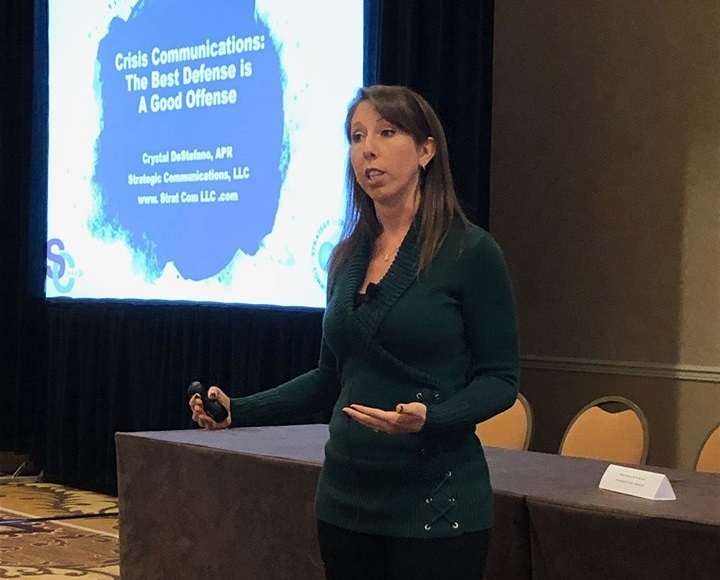 The Propane Education & Research Council tapped Crystal DeStefano to lead a series crisis communications training sessions at the 2019 National Safety & Trainer’s Conference in San Antonio, TX. LP Gas magazine was also in attendance, and conducted an interview with DeStefano about the training. She shared advice for all organizations to develop proactive public relations efforts, in addition to crisis communications plans.